Leigh Whannell (Upgrade) will be writing Fox’s Escape from New York remake, The Hollywood Reporter has confirmed. The news follows the recent announcement that Whannell will be writing and directing The Invisible Man for Universal. The original 1981 John Carpenter classic was set in a future (then 1997) where Manhattan had been turned into an island-sized maximum-security prison. 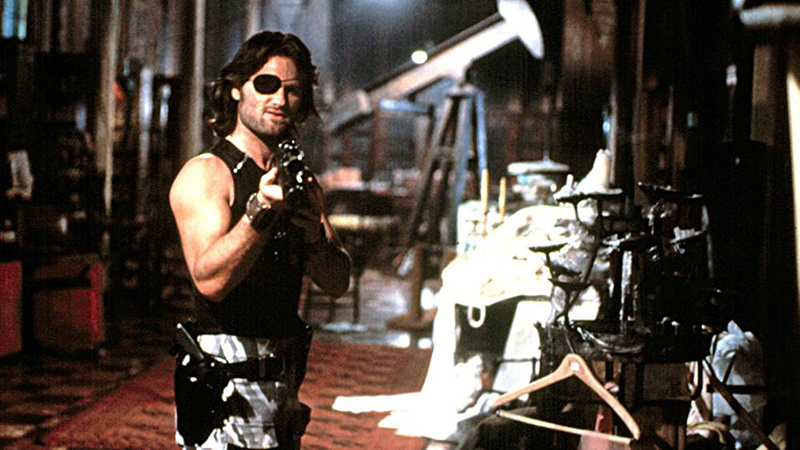 When the president of the United States crashes into the decaying city, an outlaw (played by Kurt Russell) is coerced into traveling inside to rescue him. The outlet notes that Whannell’s vision for the film will retain elements of the original while also bringing new ideas to the table. Whannell wants to avoid the “bloated tentpole remake path” that afflicted other reboots of 1980’s classics like Robocop and Total Recall. There is no current deal for Whannell to direct, but it is possible he could take over directing duties as well. Neil Cross (Luther) was originally attached to write the movie with Robert Rodriguez set to direct before both dropped off of the project. Whannell previously worked with Jason Blum on Insidious: The Last Key and Upgrade and will be reuniting with the producer on the upcoming Invisible Man project as Blumhouse Productions will produce the Universal Pictures movie. He also wrote the comedy-drama The Mule, the first three films in the Saw franchise, and Dead Silence. The post Escape from New York Remake Being Penned by Leigh Whannell appeared first on ComingSoon.net.